and medium enterprises. 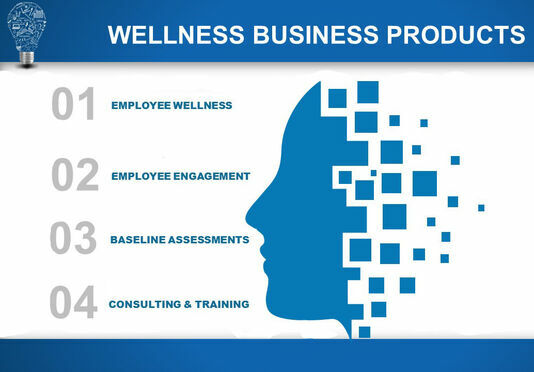 Organisational health informed by effective wellness management and chronic disease education, management and prevention builds upon a variety of ongoing, coordinated activities and services, adversely affecting organisational development, employee engagement and productivity. 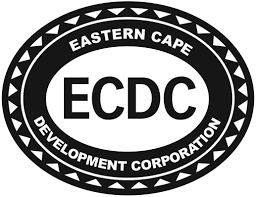 The AIDC EC Wellness Programme was initiated in 2009 in partnership with the German Development Service (DED). 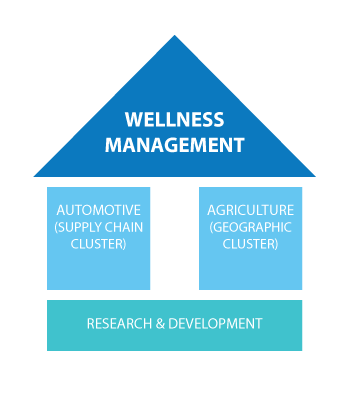 Since its inception, the programme focused on managing HIV&AIDS in the automotive sector. 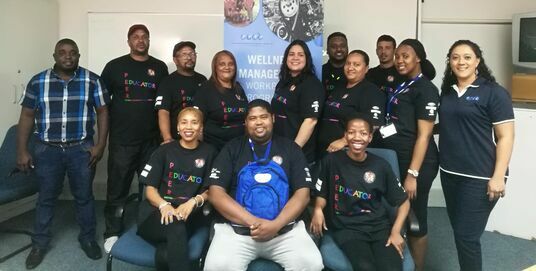 In 2012, it became evident that the automotive sector was faced with health related challenges that were beyond HIV, hence, a holistic wellness programme was initiated in partnership with OEMS (GM, FORD and VW) and NMMU research unit. Since 2009, the programme has reached 26 automotive companies within the Nelson Mandela Bay and 21 farms. 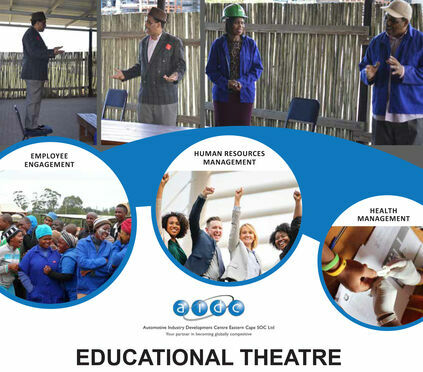 the educational needs, work environment and socio-economic relevance for the respective target groups. Click on the link below to view the archive of AIDC EC publications. Click on the links below to view the various Employee Engagement articles updated weekly. Do you have a conducive work environment? Employee Engagement No longer an option but a must! 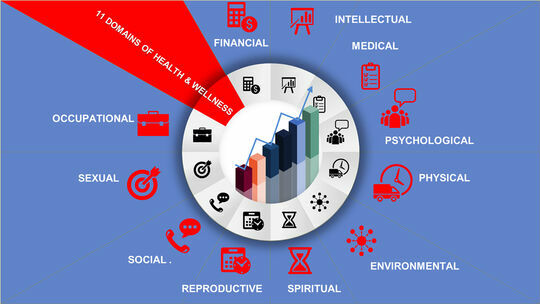 The Eleven Domains of Health and Wellness which the AIDC EC works within.